India’s Biggest Financial Services Organisation in India has its AI-powered voice assistant. SBI Mutual Fund launched of its first AI-powered voice assistant with Google. SBI Mutual Fund, one of India’s leading mutual fund houses in the nation, recently unvieled its first Artificial Inelligence powered voice assistant with Google. The voice assistant can be accessed at present through any smart phone having Google Assistant or where the Google Assistant app has been installed, or any of the Google Home devices. The voice assistant uses the most advanced in Artificial Intelligence and NLP to provide a simple conversational experience to understand user requirements and provide the optimal solution by fetching information from various sources. The bot in the future be able to assist investors with transactions as well. The voice assistant is currently available on Google Assistant platform and will soon be available on the Amazon Alexa platform as well. 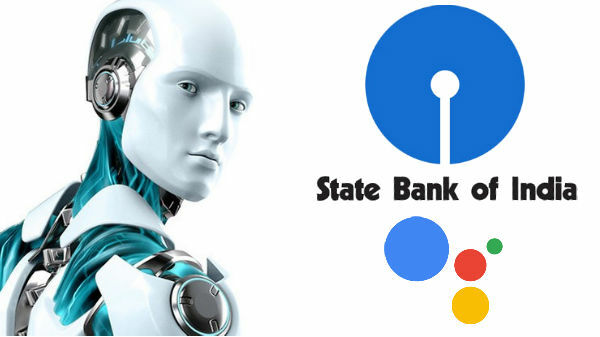 Users can activate SBI MF Voice Assistant by saying to their Google Assistant “Ok Google Talk to SBI Mutual Fund’’ and integerate their Google account with SBI Mutual Fund for the first time.